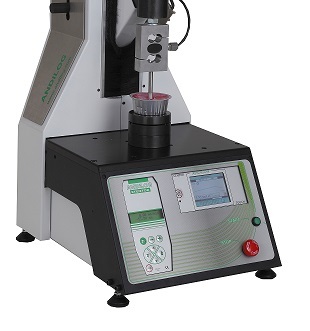 Used with our Centor force gauges, our hand operated test stand BAT allow you to perform multiple measurement of force in compression to evaluate the materials. 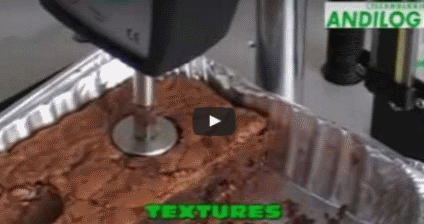 This movie shows different examples of tests performed with this stand: compression on food. Many other applications are possible. Texture analysis involves the measurement of the physical properties of a semi-solid substance .The goal of a texture testing is to measure and record the deformation response (force, deflection, time) of the product when a compression or tensile force is applied on the sample.